It is said that the bell tower for a bell that rang the time was built here. 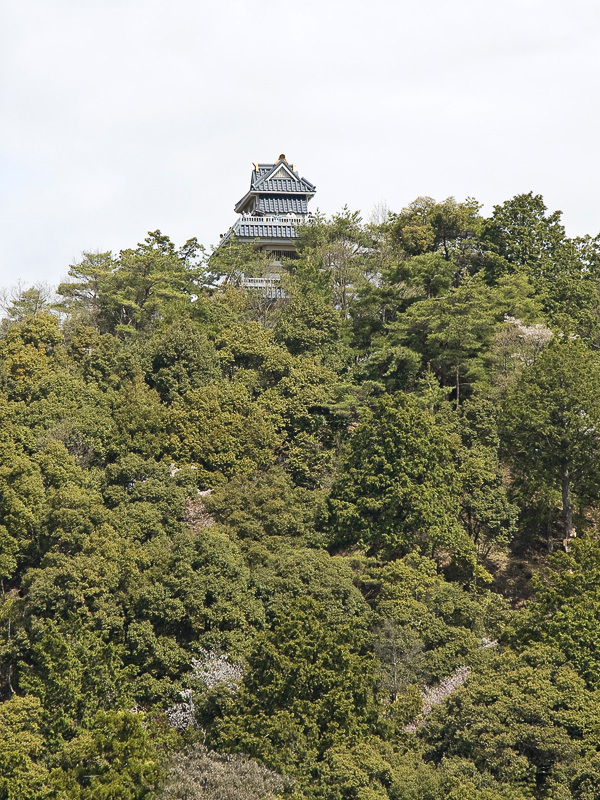 The bell is currently at Shorin Temple in Ibigawa-cho. This is now a grassy green open space where residents can relax. The upper open space in the stonewall section was the castle keep, the open photography space was the second castle enclosure, and the current location of the library was the third castle enclosure. 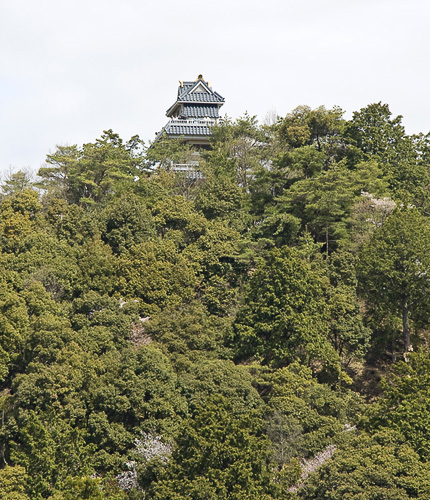 Nagachika Kanamori, who was victorious in the battle of Sekigahara, constructed this castle as a retirement castle in the 6th year of the Keichou Era (1601) after Ono Castle (Ono-shi, Fukui Prefecture) and Takayama Castle (Takayama-shi, Gifu Prefecture). 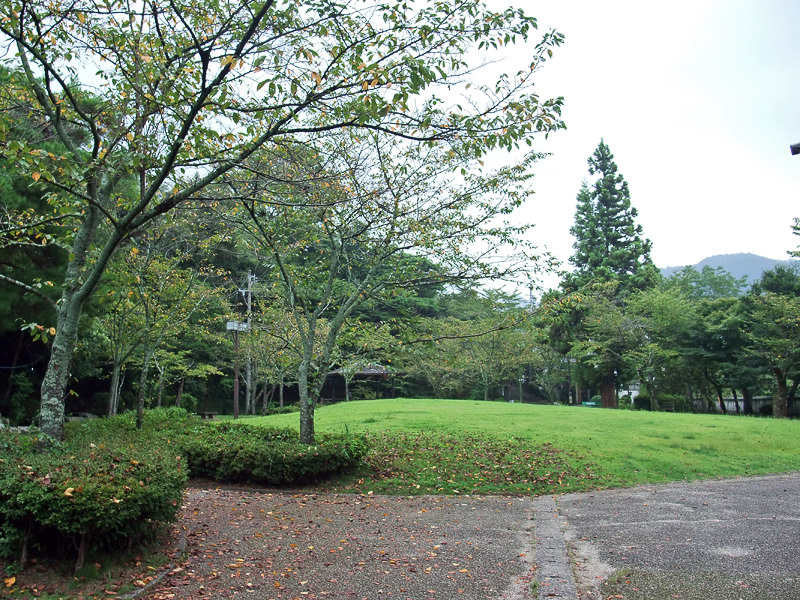 The open space in current Ogura Park is thought to have contained the castle keep; the lower open space, the second enclosure; and the location of the library, the third enclosure. 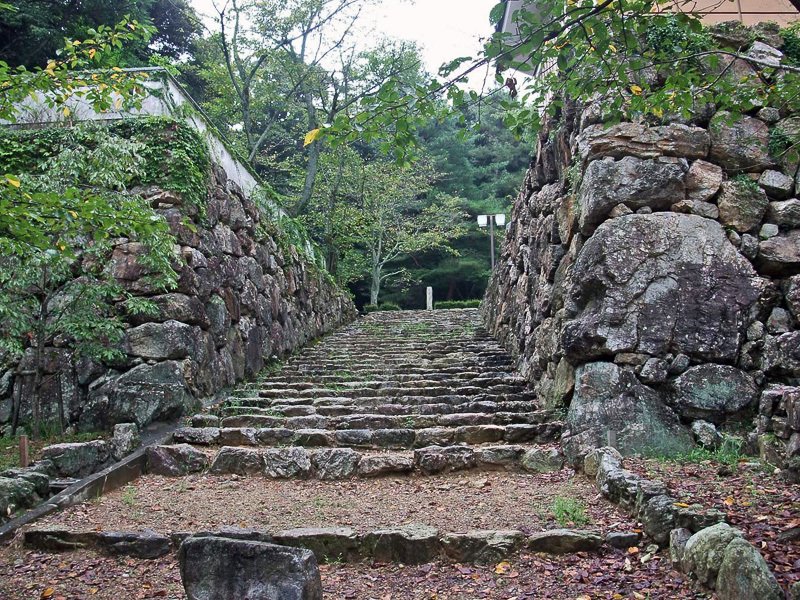 After the death of Nagachika, the castle was abandoned, since his successor Nagamitsu died in infancy. 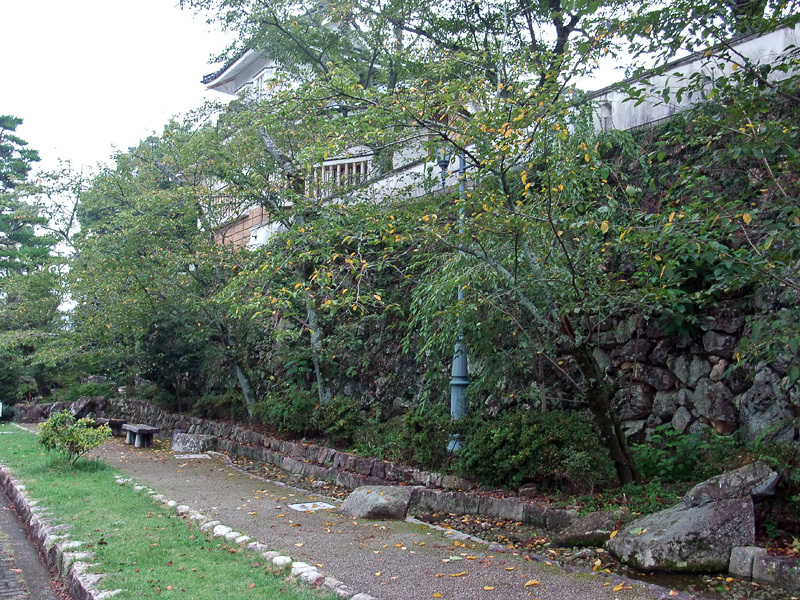 In the 2nd year of the Temmei Era (1782), the Kozuchi magistrate's office was established on the site.